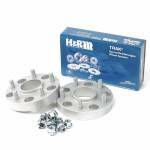 Here at Carnoisseur, you can find tailored wheel spacers from some of the biggest names in the business, including H&R and Eibach. 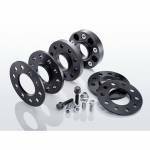 The range of hubcentric wheel spacers are all manufactured specifically for individual vehicles. 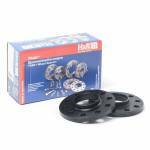 They are designed to enhance the stance of your car or van, and also improve its handling. The range is available in a selection of different sizes from 3mm all the way up to 65mm! 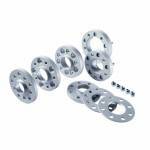 You can view our full wheel spacer listings online, or you can call into your local Outlet for some advice and place your order in-store.